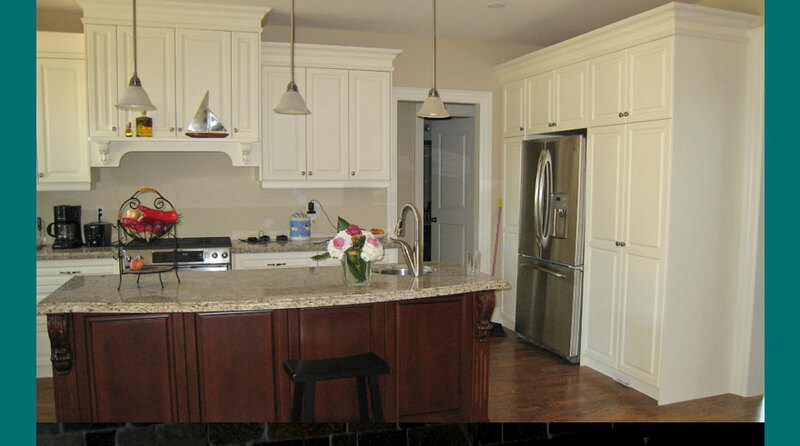 White Knight Kitchens, Inc., was founded in 1985 by two brothers, Joe and Tony Tavares and it is a family-owned business dedicated to offering the best product at a competitive price. Today we employ over 20 loyal professionals, people who place a high value on the specific skills they bring to the workplace with a dedication to the customer satisfaction. We’re extremely proud of the good service we provide our customers, and truly appreciate the many repeat clients we've had over the years. It tells us we’re doing something right!